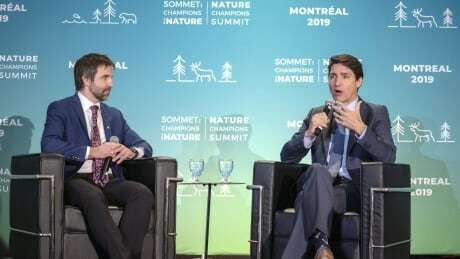 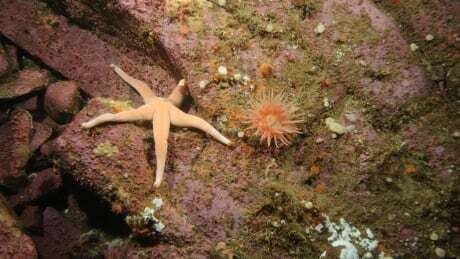 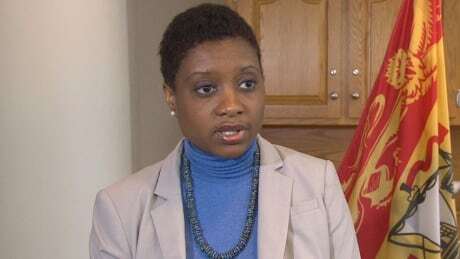 The national political battle over energy, climate and pipelines returned to Saint John Thursday as a committee of senators heard from New Brunswickers how to overhaul federal regulatory reviews of major projects. 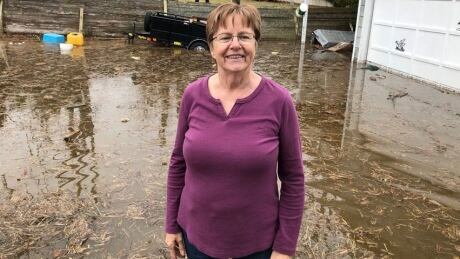 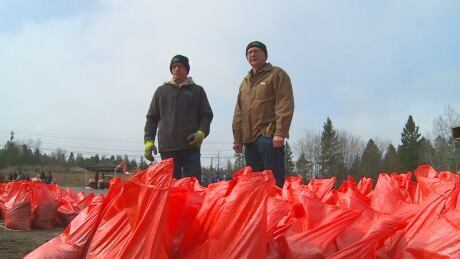 Floodwaters in the Saint John area may not get as high as initially feared, but they've already cut off 240 families from dry land and are still rising, the Emergency Measures Organization said Thursday. 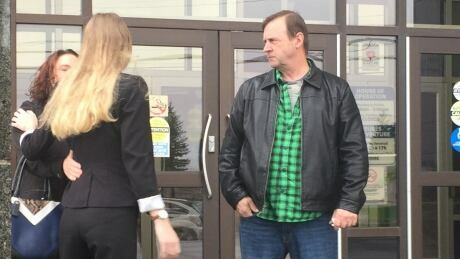 Stephen Hicks testified Thursday he urged his best friend and cousin to "back off" and stop following a car driven by Nicole Novak at high speed along back roads near Sackville before she crashed two years ago. 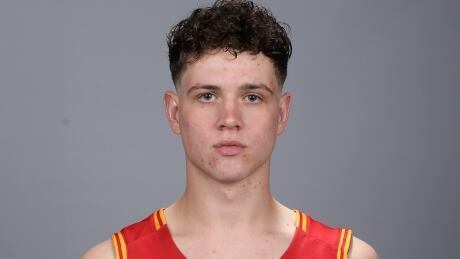 Andrew Milner, who played two seasons with the University of Calgary Dinos, died in a boating accident in B.C. 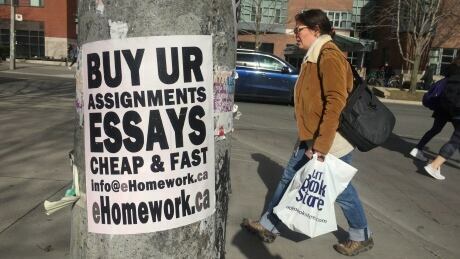 on Tuesday. 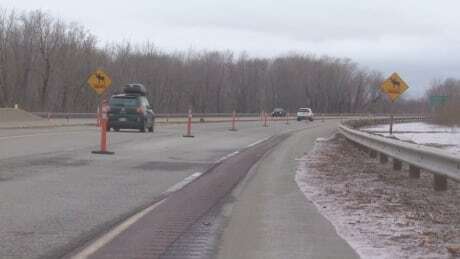 The Trans-Canada Highway between Oromocto and River Glade could remain closed until early next week, according to Al Giberson, the general operations manager for the MRDC. 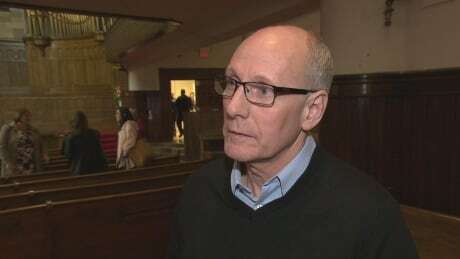 A Moncton community centre that houses organizations helping people in need has faced soaring security costs over the last 18 months — but a board member says he was encouraged by a meeting Wednesday about social issues in the city's core. 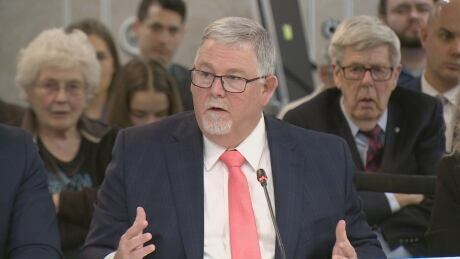 Hundreds of pages of records provide a look inside into closing down a stretch of the busy Trans-Canada Highway, from finding enough road signs to deliberating over what, exactly, they should say. 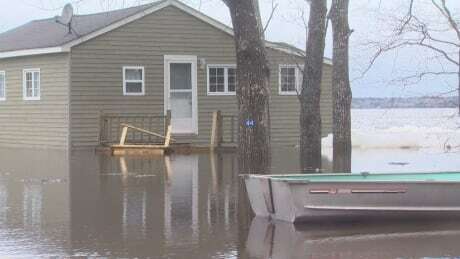 Residents along Grand Lake are bracing for trouble again this year as the St. John River continues to rise. 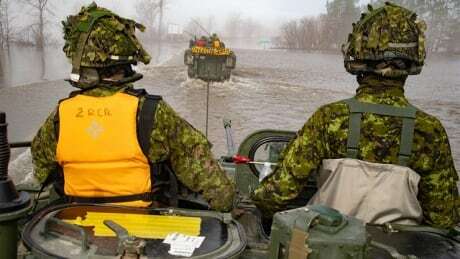 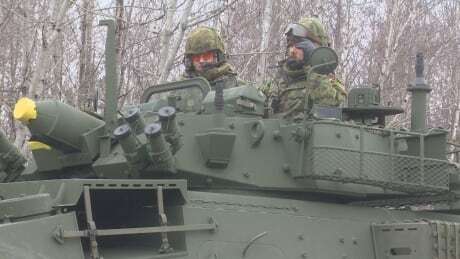 Members of the Canadian Armed Forces sent to help New Brunswickers deal with record-breaking floods say they've been welcomed with open arms. 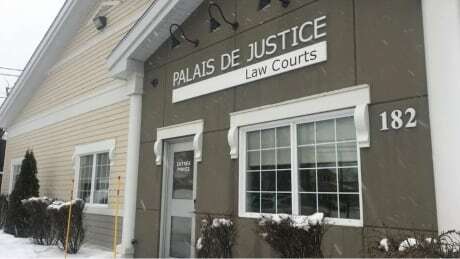 The man accused of attempting to murder a Bas-Caraquet resident earlier this month will undergo a 30-day psychiatric assessment. 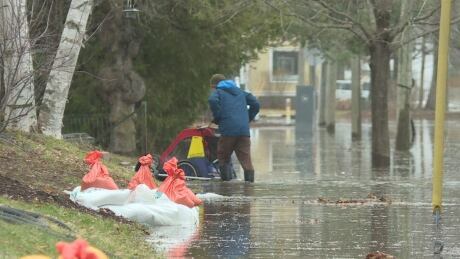 Flood levels in Saint John reached 5.2 metres on Wednesday and are expected to rise to 5.8 metres by Friday, exceeding last year's historic peak of 5.76 metres, says the local Emergency Measures Organization. 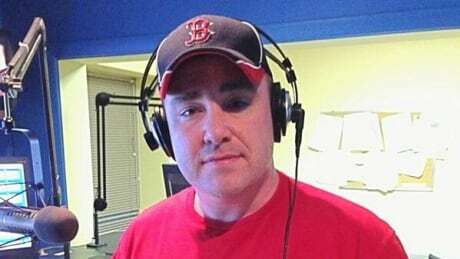 A grand jury in Puerto Rico has indicted longtime Fredericton radio host Trevor Doyle. 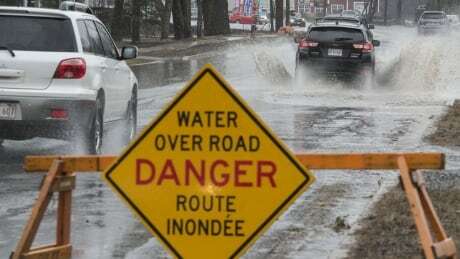 The Trans-Canada Highway will close at 7 p.m. Wednesday from Oromocto to River Glade, southwest of Moncton, because of flooding, the Department of Transportation and Infrastructure confirmed Wednesday.